Ashes of Creation Store Update! 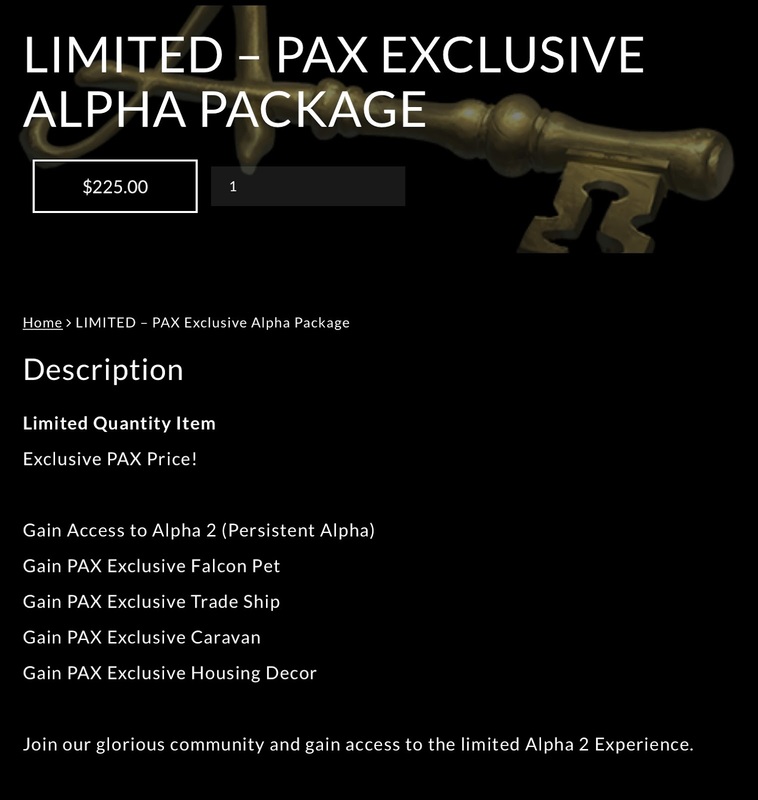 Intrepid Studios have updated their store to include PAX Exclusive items! Alpha 2 (Persistent Alpha) will be available some time between Alpha 1 and the Betas. 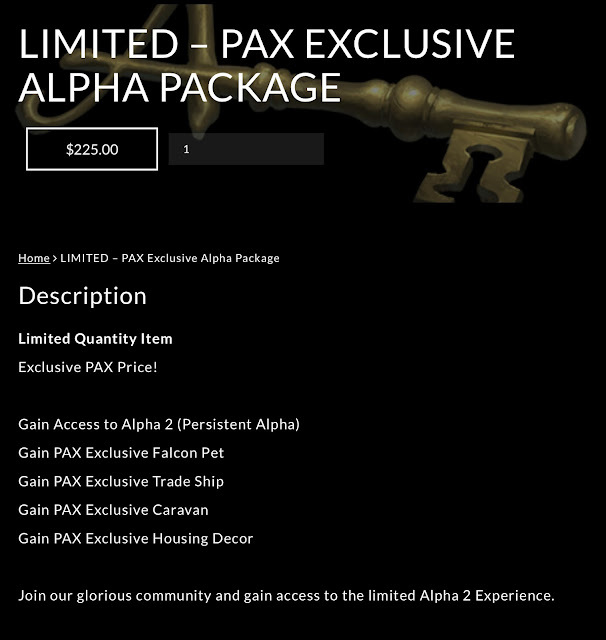 This phase will be persistent which means once it launches it will be available up until launch. 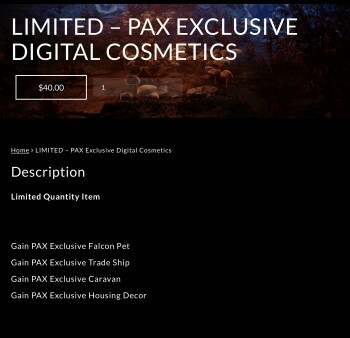 The concept art for the PAX exclusive items can be viewed here! 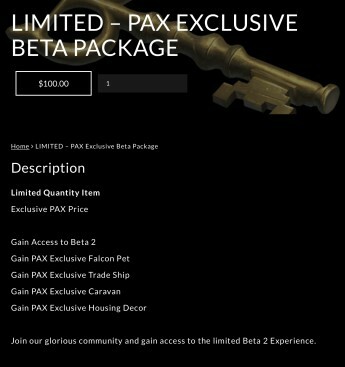 You can purchase PAX exclusive packs after registering to the Official Forums!